In an effort to become solid on setting goals I have decided to come up with my own criteria. Before I dive in with the details let me describe how I see goals in their place amongst dreams and good intentions. First, I don’t really recognize dreams as anything other than inspirational at best. This is to say a dream without structure built upon it is toxic waste. You may disagree with me and that’s fine. However, I am a creative person and I thrive on processes and procedures to get things done. The alternative for me is to meander and accomplish nothing while I pounder possibilities. Thus, “Toxic Waste”. Good intentions? Well it might be better to say they don’t matter because an intention is typically used to describe someone’s thought that never gets materialized anyway. 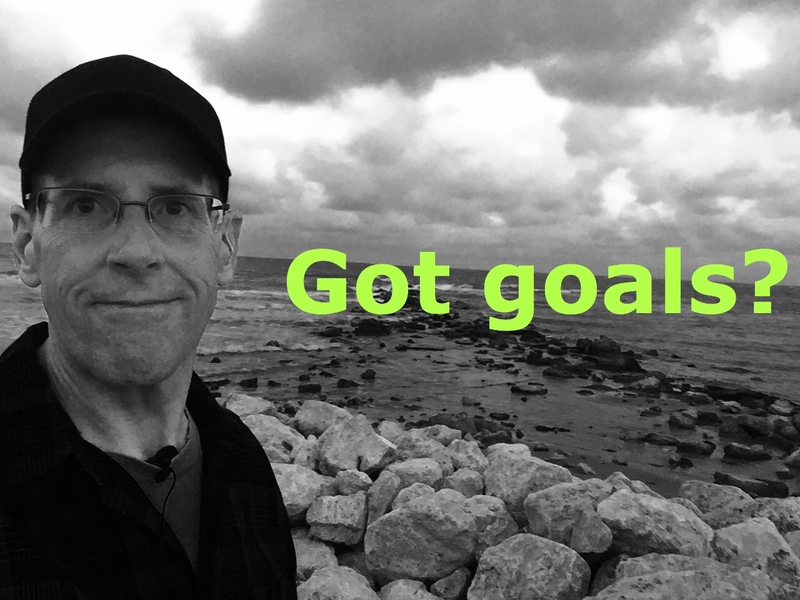 With this in mind here are my thoughts on setting goals. Objective has to support a stepped procedure for its attainment. Objective has to have an identified timeframe with exact dates. Objective must not hurt, harm, or risk the safety of others. Objective must improve the quality of life of the person attaining it. Objective must be supported by those in the circle of influence of the person attaining it. Additionally, my former training in this subject suggests there is a lot of power in determining the “Why?” For example, why should you set out to accomplish the goal in the first place. I would agree it’s powerful. It often fuels determination to find the why and is always unique to the person attaining the goal. Probably the best way to describe goals is a plan to succeed. In it, identifying and overcoming most challenges ahead of time proves to be helpful especially when adjustments need to be made. Therefore make your plans and plan to adjust as needed. If all else fails find a new way to win.